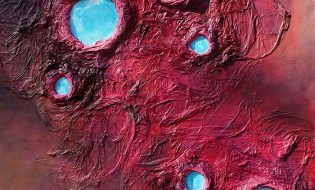 (North Canton, OH – Jan. 14, 2019) – Abstractions by painter and sculptor Noah DiRuzza will be featured in a showing Jan. 22 – Feb. 22 in the Stark State College gallery on the second floor of the Student Center. 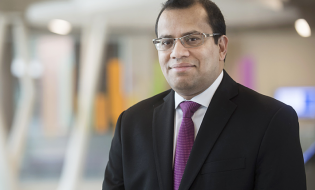 (North Canton, OH – Dec. 14, 2018) – Harun A. Rashid, EMBA, of Hudson has been appointed by Gov. John Kasich to the board of trustees at Stark State College.